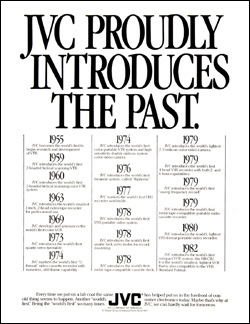 Broaden the consumer appeal of JVC brand beyond aficionados. Thematic "We Take You There" campaign. Consensus vs. Decision Maker focus (Japanese management style).